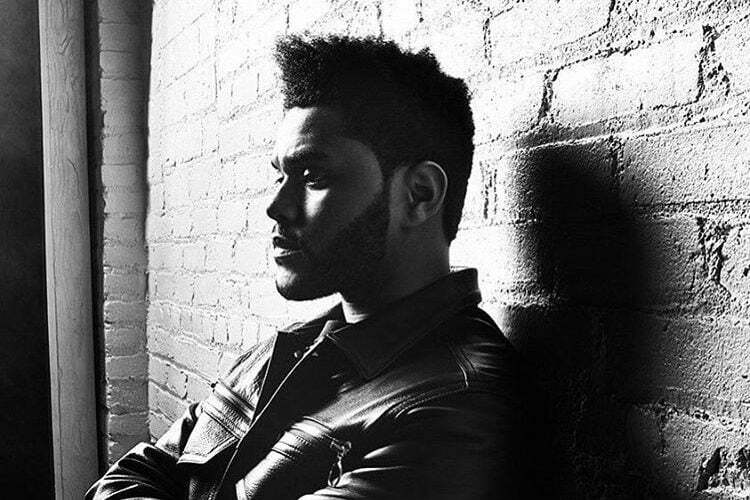 The Weeknd says he owns all his music and he is already back in the studio working on more music despite having the No. 1 album “Starboy” out now. The Canadian-Ethiopian R&B singer covers Billboard magazine new issue. In his spread he opened up about working on new music, as well as, owning the rights to his recordings despite having a major label deal. The “Starboy” singer also opened up about his recording process telling the mag that he is already in the studio working on new music. His new album debut at No. 1 on Billboard 200 album chart but seems his next project is already in the making. The Weeknd will be going on tour for his “Starboy: Legend of the Fall” tour starting in Vancouver on April 25. He will be performing across North America before heading to Europe for the summer.